Home / rootfiles / Samsung J5 Prime SM-G570F Network Unlock Process Show" Try Downgrade Modem If Possible" Fix File & Method. 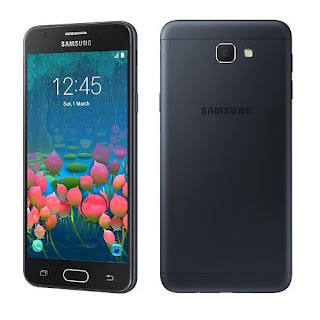 / samsungfiles / videos / Samsung J5 Prime SM-G570F Network Unlock Process Show" Try Downgrade Modem If Possible" Fix File & Method. Samsung J5 Prime SM-G570F Network Unlock Process Show" Try Downgrade Modem If Possible" Fix File & Method. SM-G570F Network Unlock Process Show" Try Downgrade Modem If Possible" Fix Required File. 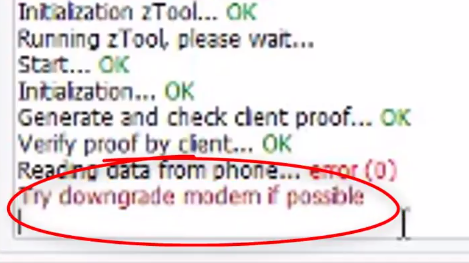 1# Download downgrade modem File. 3# Network Unlock Need Z3x Or Octoplus box. 4# Download SM-G570F root file. 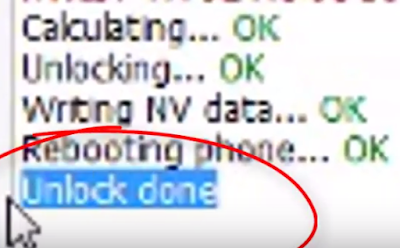 SM-G570F Network Unlock Process Show" Try Downgrade Modem If Possible" Fix Method. 3# Modem file flash with odin tool & select modem/cp tab. 4# Flash complite modem file. 5# Open z3x box & select model sm-g570f. 6# Now click unlock tab. 7# Few mins waiting show unlock your phone like pic. 8# Now your phone unlock done.